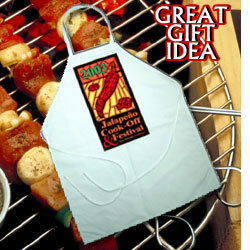 A premier supplier for personalized gifts. gifts for Family, Friends and Business Associates. Awards Zone,A premier supplier for personalized awards.